And right now I'm downloading the early access, and it says (demo) and is only 26.92 GB. So EA, why would you do this? I only got the Origin Access in order to play FIFA 17 early, and now I can only play two modes I really don't care about? As a customer, I feel cheated. 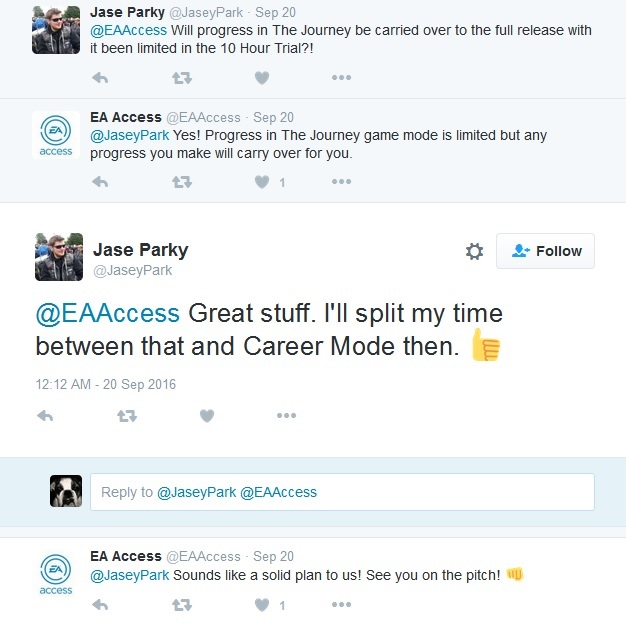 Isn't it possible to give the guys who preordered the game early FULL access via EA access? Please EA this is really sad for all the preorderer! I need more than 10 hours and prefere to play coop season with my best friend. actually its out now, so why talk about the irritations that came from a bad statement, as it is corrected? All you had to do was look on twitter. Yes there I completely agree, their blog posts about it were extremely poorly written solely because they wanted to focus attention on the Journey as well as FUT which then made it sound like they were all that was included, many people not just yourself fell into their trap. Ton of false crap in those, all modes are there but journey is limited for very obvious reasons. Mind pointing out where it said "demo"? There's the demo (8GB) and the FIFA 17 standard/deluxe/super deluxe (30GB), it nowhere said "demo" in those- maybe you misread that as "trial"? It's the FULL game. 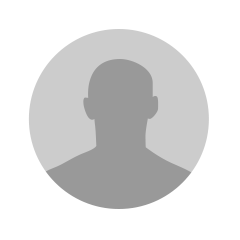 In Origin, when downloading and installing the trial version, it sais "FIFA 17 (demo)". Not trial, demo. And no, I'm not looking at the actual demo. I can see the difference because the actual demo has a blue banner on top, the version I'm looking at doesn't. By the way, it's very inconvienent that there is no possibility to see how much time you've got left on the trial. It shows you in Origin and also in the overlay (top right) when launching the game. Thanks. I just asked a guy from EA chat help where I could find it, and he said it wasn't possible. Again the communication fails. 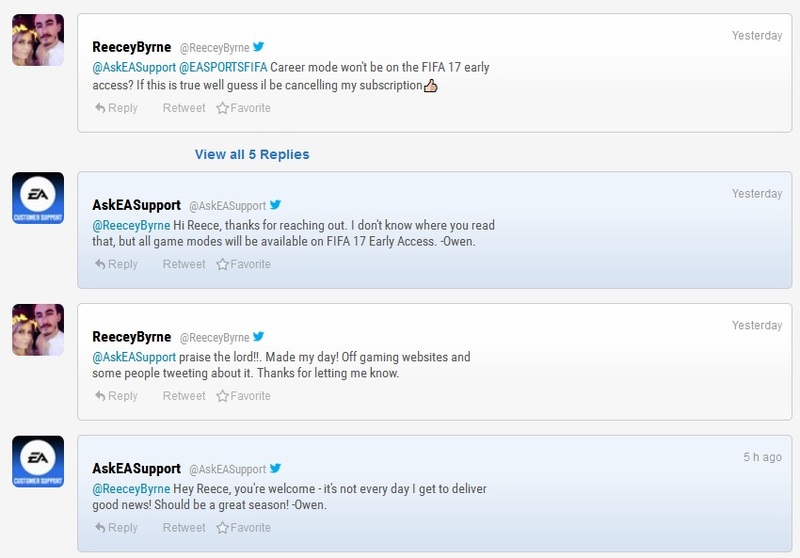 EA Support are just a bunch of dudes at a call centre in India, like most rich companies EA outsource their support work to low wage Indians who read from a script.